PSVitaHub is looking for indie developers, PS Vita game developers, PS Vita accessory companies and generally all Playstation brands to advertise with us. 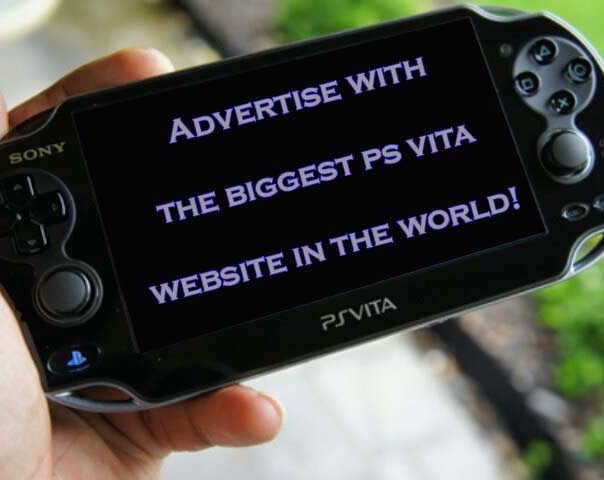 You will be reaching THE Largest PS Vita community in the world and we will provide fantastic rates and offers and will tailor advertisements to your needs. To begin advertising with us as soon as possible!